Ralph Acampora is the inaugural guest on Technical Analysis Radio. The legendary Technician tells us the story of Technical Analysis from the late 1800s, into the 1940 with Edwards & Magee, through his struggles in the 1970s and how we got to where we are today. Then we turn our attention to today’s markets where Ralph shares his thoughts on the current levels of the Dow Jones Industrial Average, why he think gold looks attractive and the longer-term direction of interest rates. This is a great kickoff to Technical Analysis Radio in what we hope can be something that adds value to investors all over the world. 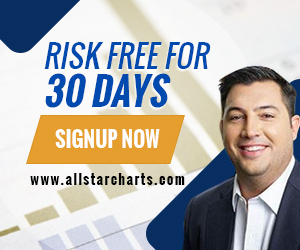 Click here to see all of the charts mentioned in this episode.